Dr Charrett is a barrister, arbitrator and mediator, practicing in technology, engineering and construction (TEC) disputes. Prior to joining the Victorian Bar, he worked as a solicitor at a large Australian law firm. His construction law briefs have included litigation, mediation, expert determination, facilitation of experts’ conferences, arbitration and membership of dispute boards. He is a Fellow of the Chartered Institute of Arbitrators, a member of the FIDIC President’s List of Adjudicators, an accredited FIDIC trainer, and was the first chairman of Melbourne TEC Chambers, a “virtual” chambers of barristers practising in TEC law. Prior to becoming a lawyer, he worked as an engineer for over 30 years, including 12 years as a director of a consulting engineering firm. Dr Charrett’s engineering experience included computer applications, structural design, managing engineering projects, acting as an expert witness, and management roles in contract negotiation and administration, insurance, international joint ventures and corporate restructuring. 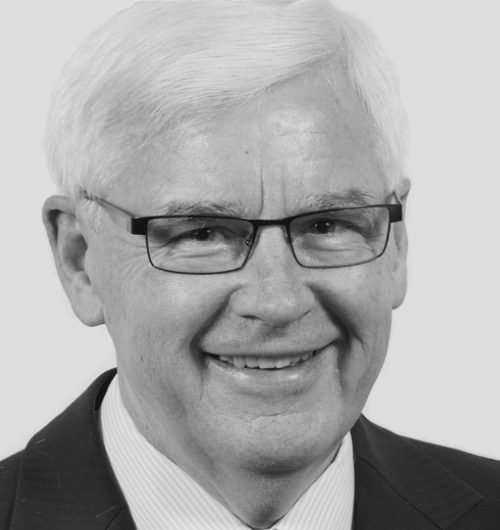 From 2012 – 2014 he was non-executive chairman of the Australian consulting engineering company AMOG. Dr Charrett has published widely on legal and engineering subjects, and has presented conference papers, workshops and training courses in Australia and internationally. 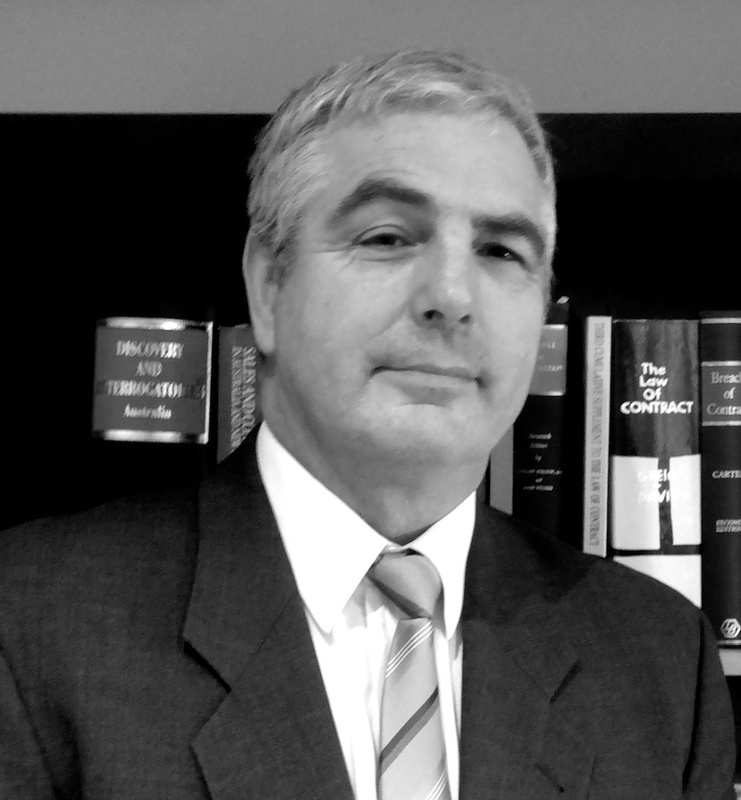 His legal publications include articles on expert evidence, FIDIC contracts, dispute boards, dispute avoidance, contract risk, forensic engineering, contractual lessons from past projects, design and construct contracts, quantum meruit, solidary liability, professional indemnity insurance and reinsurance. He is the author of The Application of Contracts in Engineering and Construction Projects (2018), and joint author with Philip Loots of Practical Guide to Engineering and Construction Contracts (2009). Donald’s CV can be downloaded here. Toby is an Australian QC, who is also qualified and experienced as an engineer. His primary practice is as determiner of disputes. He has published over 60 Determinations across Australia. He practices as arbitrator, expert determiner and adjudicator. He also practices as mediator and facilitator of expert conclaves. Nowadays he rarely practices as an advocate. Toby has a strong commitment to the speed and efficiency of expedited determinative processes and has developed his skill to achieve this. He regards the understanding of expert reports as fundamental to coming to grips with any technology dispute. Toby has been in the construction industry for 40 years and a lawyer involved in building, engineering and technology disputes for 30 years. He is a Grade 1 Arbitrator with IAMA, a FCIArb and a published author both of construction law text and numerous articles relevant to expert determination. Toby’s CV can be downloaded here.